Energy Entertainments are fully insured with $20 Million Public Liability insurance and with a 100% safety record you can rest assure every detail will be taken into consideration. They offer an impeccable service to cater for your event and will give everything they have to make entertainment the best it can be. Risk assessments, MSDS forms, Booking forms, Insurance certificates are all available on request. All performers are passionate about performing and their goal is to create the best show possible with safe, professional experiences for everyone. 2016 has seen the premiere screening and release of ‘Heart of Fire’ documentary. 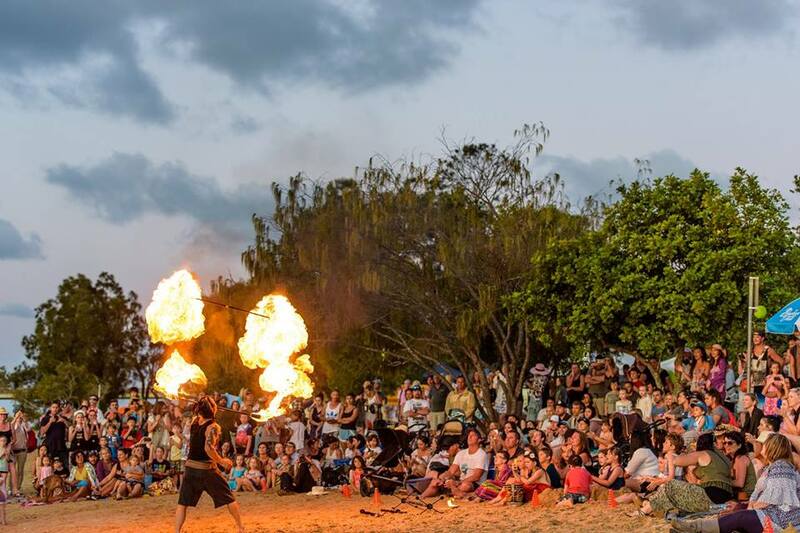 The creation of ‘Freaky Fire Circus’, performed extreme entertainment at the GC600 Superfest, put together an 8 piece Tribal Warrior fire and drum show on an island, Collaborated with ‘Spent Clothing’ and BMX rider ‘Chris James’ to fuse BMX and Fire, performed on a half pipe floating in a river with Buskers By The Creek Festival, performed on roof tops, at weddings, supporting bands and many more events and occasions. We have danced and celebrated with many cultures from around the world this year and we are looking forward to what the future brings! In 2014, Energy Entertainments performed at the Warner Brothers Movie World Fright Nights, the Palazzo Versace for The Magic Millions and Early Risers Breakfast meetings, Metricon Stadium for the Sun’s AFL opening match and games throughout the season, Swell Sculpture Festival, The Dust Temple (part of the Bleach Festival), East Nightclub, Bread n Butter, Surfers Paradise Festival, several weddings including Western weddings, Indian weddings, Greek weddings, Middle Eastern Weddings and many other private events. 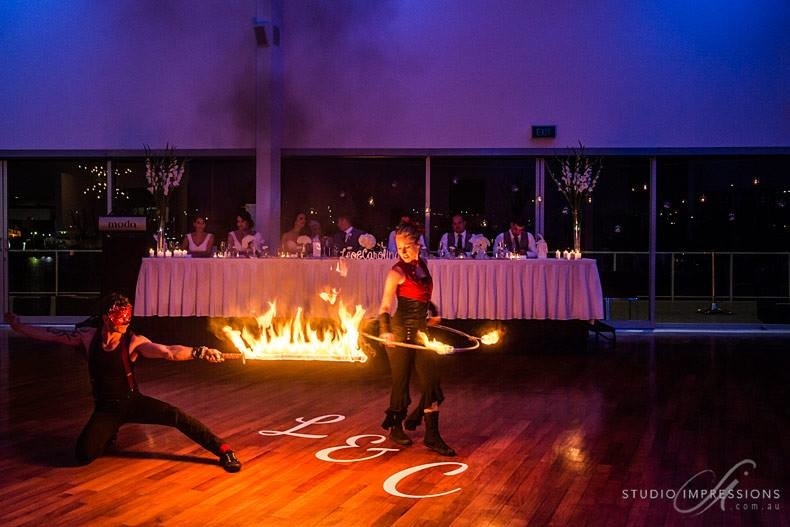 In 2013, Energy Entertainments performed for QT Fashion Week and Awards, Swell Sculpture Festival, Red Bull Beach Shack Party at Komune Resort, Splendour In The Grass, Woodford Folk Festival, corporate events, private parties, weddings and much more. Working closely with clients, agents, and event organisers in Europe, Middle East, Asia and Australasia, Energy Entertainments are experienced, respectful, presentable, safe and professional while performing a highly entertaining show, every time! Before Australia, Energy Entertainments were based in Ibiza, Spain for 4 years, performing and stage managing at Privilege (the world’s biggest club), gaining weekly residence at The Zoo Project, Kumharas Bar and Blue Marlin Beach Bar, supporting Faithless(Maxi Jazz), Paco Fernandez and Nightmares On Wax and entertaining high-end clients and hotels such as Pacha, Crocs, L’Oreal, Fila, FashionTV and Red Bull. Let us heighten the ENERGY at your next event! All performers are fully insured with $20,000,000 Public Liability insurance and have a 100% safety record.